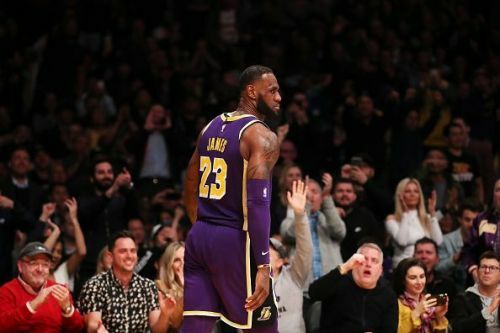 The league-leading Milwaukee Bucks are coming off a one-point overtime win against the Sacramento Kings and will be up against LeBron James and the Los Angeles Lakers in an exciting contest at the Staples Center. The Milwaukee Bucks have won 12 of their last 13 games, and it seems like the league has no answers for Giannis Antetokounmpo. He is the front runner to win the Most Valuable Player of the year award and has been so from Day 1. However, it is not just Giannis who has been performing this well. A lot of their players are having career-best seasons and with a very deep roster, this team can really upset everyone this year. In their recent game against the Sacramento Kings, Eric Bledsoe registered a triple-double to help the Bucks sail to the finish line. The Los Angeles Lakers are in desperate need for some wins and will have to treat every game like it's their last. They cannot go lax in a highly competitive Western Conference, and need to ensure that their playoffs push doesn't get stunted with frequent losses. In their last game, they registered a six-point win against the New Orleans Pelicans, thanks to LeBron James' dagger three-pointer. They will need more of such performances from the King but will also need the supporting cast to show up every night without leaving the entire responsibility on one man. 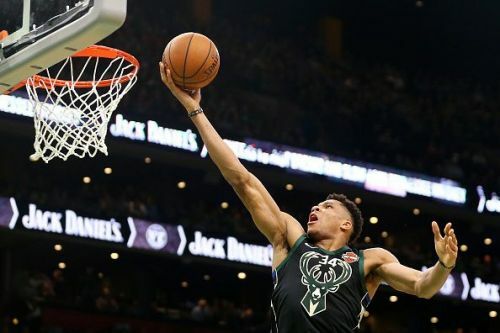 With two of the biggest superstars going at each other in Giannis and LeBron, it is expected to be a highly competitive game that will go down to the wire. However, the Bucks have a way better team overall and are also riding high on a six-game win streak. 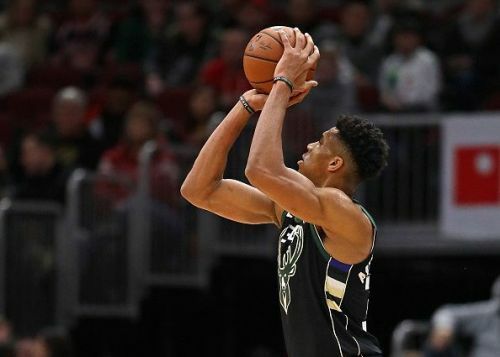 Milwaukee Bucks to beat Los Angeles Lakers.